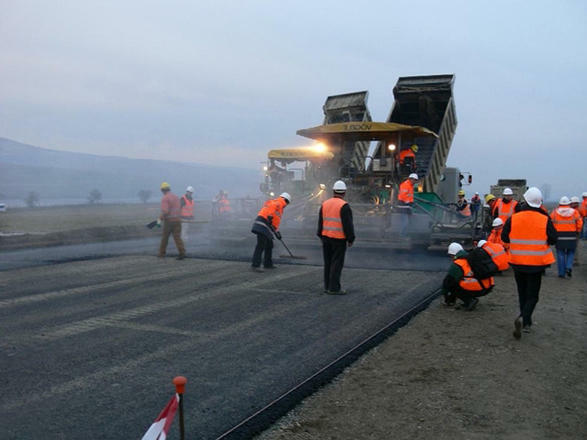 This year, Azerbaijani construction company AzVIRT will start implementing its second major road project in Serbia, the company said, Trend reports. The project involves the construction of roads and related road infrastructure in Serbia. "The exact starting dates for the implementation of the projects are still unknown. According to our plans, construction work should begin in the coming months. The first project that we implemented in Serbia, which was on the basis of a loan agreement signed seven years ago, marked the beginning of further partnership cooperation," the company noted.